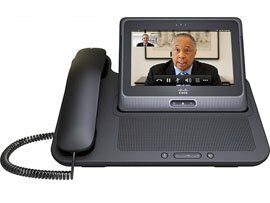 Cisco has announced that Jabber, its unified communications (UC) product, is now available for virtual desktops. 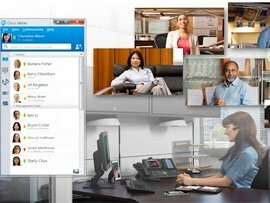 Cisco says based on an estimate by research and advisory firm Gartner, there will be around 77 million Jabber users on virtual desktops by 2016. 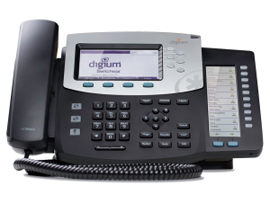 According to a recent market study made by Infonetics Research, the third quarter of 2012 saw a few positive changes in the leading business PBX telephony systems. 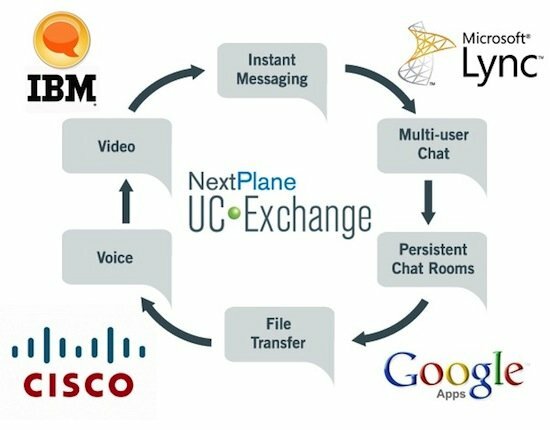 Cisco was found to be the leading PBX business phone system vendor, followed closely behind by Avaya. Cisco has reported its fourth quarter and fiscal year results for the period ended July 30, 2011. The company reported fourth quarter net sales of $11.2 billion, net income on a GAAP basis of $1.2 billion or $0.22 per share, and non-GAAP net income of $2.2 billion or $0.40 per share. Cisco introduced AppHQ, an application ecosystem built specifically for Cisco Cius that provides new ways to create, manage and rapidly deploy tablet applications in the enterprise. According to Cisco, with the Cius, organizations can now deliver an optimized tablet with enterprise-grade security, as a natural extension of the enterprise network.